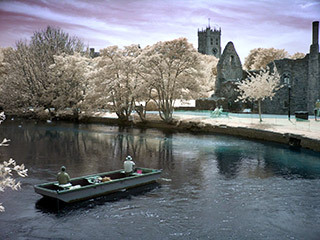 I am researching into the history of infrared imaging for a paper in the RPS Portfolio TWO book. 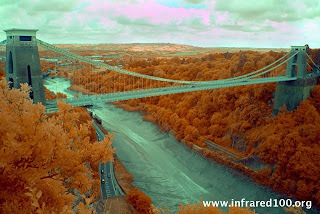 It's fascinating to realise just how big a craze there was for infrared (or infra-red) photography in the early 1930s. 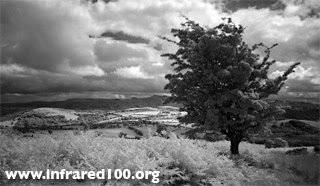 Ilford and Kodak had just produced stable infrared film that was reasonably fast and it could be easily bought by professionals and hobbyists alike. The Times (of London) ran a occasional series of large infrared landscape and aerial photos between May 1932 and October 1938. It started with a view of the French coast as seen from Old Park in Dover and visited several parts of the UK before heading off, by air, to Burma and India. A key inclusion was an aerial photo of the Everest range taken by the Houston-Everest flight expedition. The distance visible in infrared photos was even more exciting to this audience than the dramatic foliage effects. 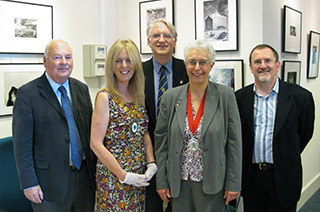 The Times art critic waxed lyrical about the landscape photographs, saying that objects such as trees are "more full of detail than than they are in the ordinary photography". 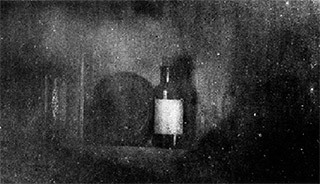 He likens them to the work of a draughtsman and in February 1933 referred to the photographer as an artist in the context of infrared. A selection of photographs from the newspaper went on tour around the world, starting in Folkestone in December 1932, under the title Britain Illustrated and several of the infrared photos were included. 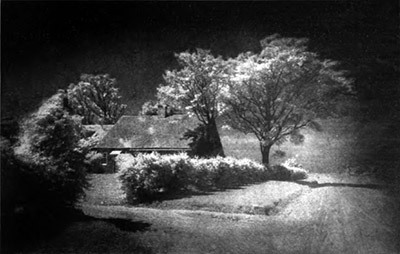 Infrared photography was a wonder of the age in the 1930s. The Times exhibition could have been the first major exhibition of infrared photos, except that it wasn't dedicated to them. That distinction probably goes to Invisible Light, organised by Robert Cartmell for the Smithsonian in 1980, which also travelled. 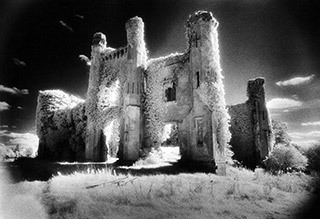 Robert is noted for his photographs of roller-coasters and he took up infrared photography sometime in the 1970s and persuaded the Smithsonian to share his enthusiasm. 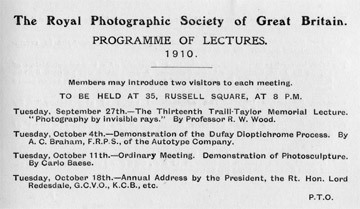 Invisible Light was solely a contemporaneous collection whereas the RPS exhibition in October will have an historic element as well into which, recursively, Robert's exhibition now belongs. 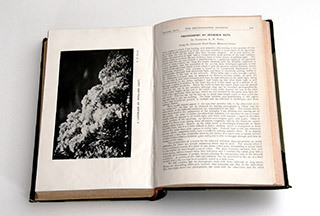 However, what happened to infrared photography between Robert Williams Wood's photographs published in the Illustrated London News in June 1911 and those photographs from the 1930s? So far I have found no references to any. Was this really an infrared dark age? 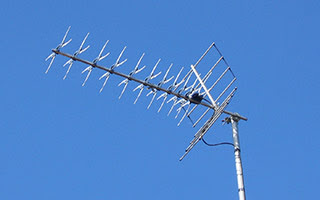 Ironically it wasn't dark for infrared television as John Logie Baird developed his Noctovision in 1926 and he, and others, were actively working on coupling an infrared searchlight to an infrared scope of some sort in order to detect ships and planes at a distance. 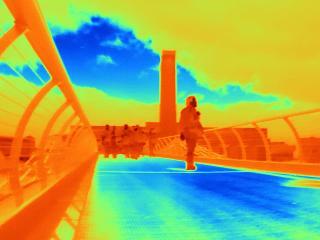 But my unanswered question is whether there are any infrared photographs existing from those years.